The stock touched its 52-week low of Rs 357 in the opening trade. At 12:00 hours IST, the stock was trading at Rs 371.35 on BSE. The share price of Tata Motors crashed upto 10 per cent a day after the auto major posted lower than expected Q3 earnings on account of tepid performance by its Jaguar Land Rover (JLR) business. Tata Motors on Monday posted over 11-fold increase in quarterly profit even as its cash-cow JLR showed lukewarm numbers due to the Brexit jitters and the diesel uncertainties across the continent. The company had reported loss of Rs 1,052.13 crore in the year-ago period and a net loss of Rs 295.30 crore in September quarter, the company said in an exchange filing. Consolidated income rose 16.1 per cent to Rs 74,156 crore, the company said in a statement. 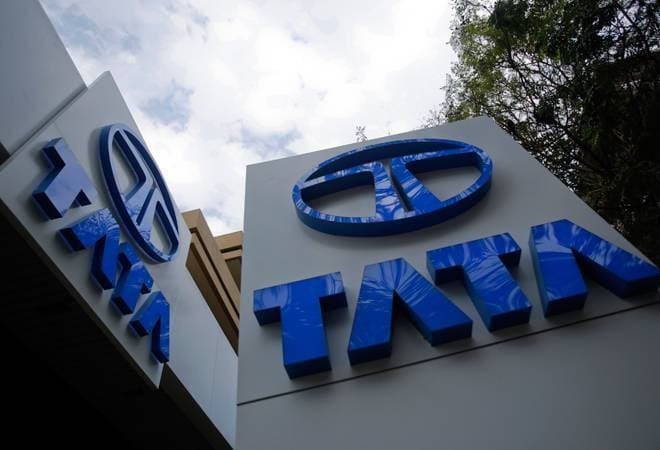 On a standalone basis, Tata Motors India returned to the black with a net profit of Rs 183.65 crore on a revenue of Rs 16,102 crore, up 59 per cent.